What if you knew the answer to what your essence is, or the mission you came to this earth with? How would it change your life and all those you connect to? Imagine living your life from your heart and knowing your personal truth. All of these answers and more are waiting in your heart. Do you trust yourself enough to get the answers you need? Do you feel worthy and deserving of the truth you will discover if you make the choice to journey within? 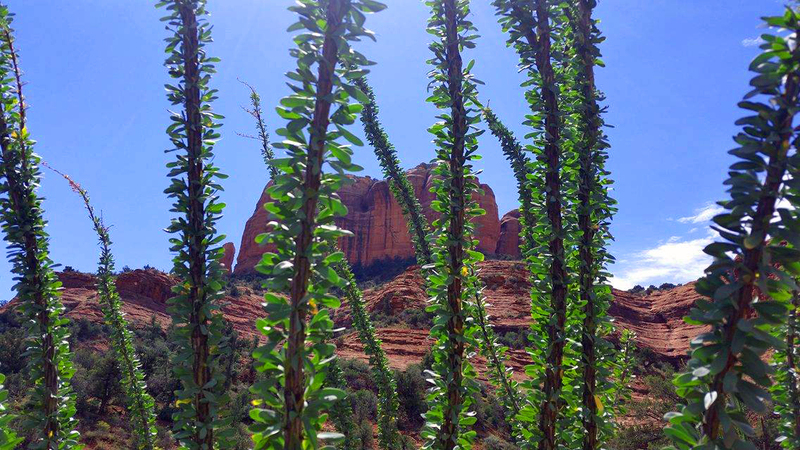 If you decide to make this choice at Sedona Sacred Sun, the question still stands. We challenge you to discover for yourself, in any way you are comfortable with. This process is not for everybody, but if you are willing to look at yourself in a raw way, then you are ready to connect to your own source of truth. The heart is located between our thoughts and feelings. Your emotions are made up of thoughts and feelings, and are the keys to exploring the deeper truth that exists within your heart. The mind and the heart can have difficulty working together. We challenge you to open your heart, and explore what your spirit wants to heal. For this is the key to your own self mastery. All we ask from you, is to answer one question… Is love what you seek? or is it who we are? All clients are booked by appointment only. Visit us on Facebook for upcoming events and more info!